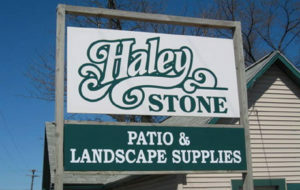 If you are in need of a top rated Michigan Paver Patios Supply, please visit Haley Stone in Auburn Hills (248) 276-9300 or Rochester Hills (248) 852-5511 to browse our large selection. Click here to see photos of our brick pavers or Follow Us on Facebook for Auburn Hills or Rochester Hills. Pictured above are some of our beautiful patio pavers in action! Most commonly, the term “pavers” refers to stones made from concrete. There are also pavers that are made from clay brick or natural stone. They are generally small pieces of various sizes that get installed in various colors, textures and patterns. 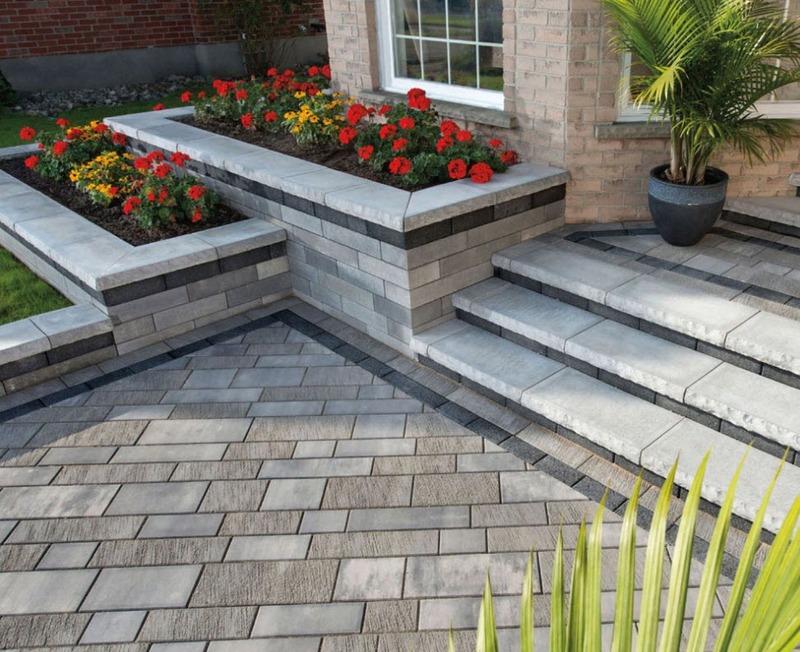 When installed properly, the pieces interlock to create a flexible and strong pavement system. Because there are many joints in an interlocking concrete pavement, the pavers themselves are very strong and not prone to cracking or breaking. Most pavers are 3 to 4 times stronger than even the concrete foundation of the home. 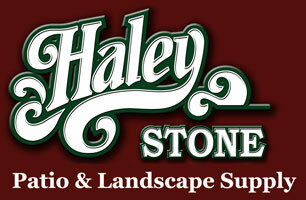 Many of the manufacturers of these paving stones offer a lifetime warranty on them. Most pavers are also manufactured with pigments and aggregates that goes throughout the thickness of them, so if there is ever a small chip it won’t be as noticeable. Poured concrete can also have color added to it, but that color tends to fade quickly and will probably need to be reapplied every year or two. Both pavements can benefit from a protective sealer being applied. It’s important to remember that winter weather can affect your patio. In the winter months, when the moisture in the ground freezes and thaws, the ground expands and contracts. In Michigan this can happen 90 to 100 times per year. In warmer climates, there may be less than 10 cycles in a year. Regardless, as the ground expands and contracts it moves the patio too. This can easily lead to cracks in the weaker spots in solid surfaces, such as concrete. With a paver patio and how it is installed (piece by piece and fit together), there are more seams across the pavement surface, allowing the pavers to individually flex each cycle but then ideally, settle back into the original position when the expansion recedes. A professionally installed paver patio can have minimal movement if proper construction practices are used. 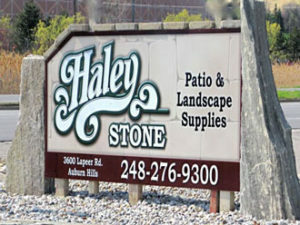 For an experienced and trusted Michigan Paver Patios Supply, please stop by Haley Stone in Auburn Hills (248) 276-9300 or Rochester Hills (248) 852-5511.